How important can a working table be in a family or in an office? And where can you find a stylish and durable table that suits your place? Here, BIG Furniture Business is your best choice. 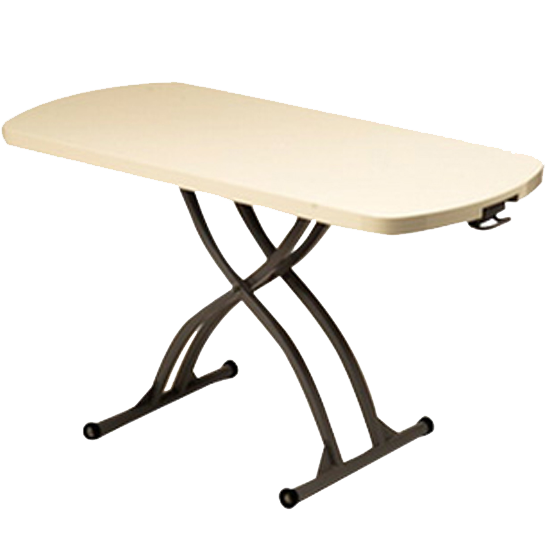 Our work table is adjustable, facilitate healthier work habits, practical, easy to move. Anyone who owns this table would say it's the one that you shouldn't miss.